Women are affecting the automotive market more today than ever before. From buying new vehicles to deciding which repairs are needed in the service bay to affecting more than 80% of all purchasing decisions, women are a rich landmine of opportunity, which should come as to no surprise to automotive marketers. 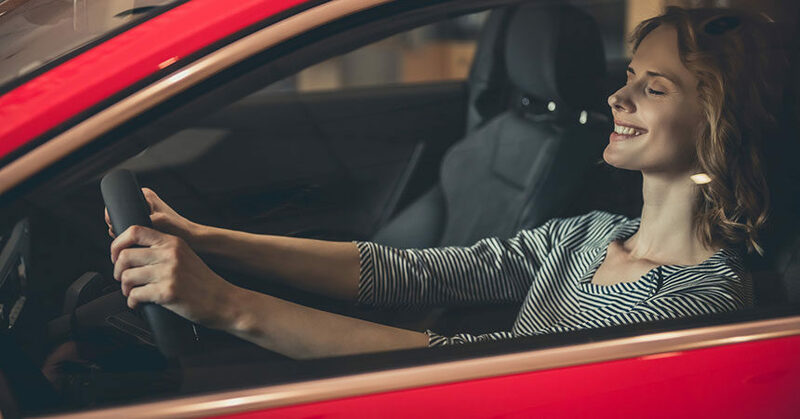 The following are the top five trends we’re seeing with women in the car-buying market. By tapping into these developments, you’ll be better able to market to this highly influential group. It’s becoming increasingly clear that the name on the credit card is not what matters. What does matter is the influencer behind the decision to buy. More and more studies show that the decision-maker is female. Women drive 70% to 80% of all consumer purchasing, whether through their direct buying habits, or perhaps more importantly, their influence over friends’ and family’s buying habits. A current Frost and Sullivan report reveals that more than 50% of drivers license holders in North America are female. Even more interestingly, this number rises even higher (53%) when skewed toward Gen Y drivers. That’s an important stat to keep in mind as you look at ways to reach out to Gen Y customers, who are poised to become one of the largest car-buying groups in history. Women are multiple markets in one. When you think of the role of a female in her household, more often than not she is taking care of children, watching over the needs of extended family, and selecting everything from school clothes to groceries to the family’s next vehicle. And they are not only buying for themselves. They buy based on the needs of every member of their household. This may be why a 2016 Experian study found that females are 1.4 times more likely to purchase a small crossover or utility vehicle than the general population. Women feel more comfortable buying from women. If women make up more than 80% of influencers, it should be no secret that females need to be well-represented across your sales and management teams. A recent Forbes article noted that companies with gender-balanced teams have a higher ROI, yet only 17% of automotive positions are currently held by women, according to NPR. Why would you not want to represent more than 50% of your potential buying population with members of your own staff? Women tend to have higher expectations when it comes to customer service, and several technologies are popping up in the automotive business to help with the instant response these buyers expect. Whether it is texting appointment reminders, providing online scheduling of sales and service appointments, or just handing over the customer’s newly washed car coming out of the service bay, a little extra can go a long way with this group. With 53% of women relying on information from friends and word of mouth, excellent customer service is not just an option, it’s a necessity. A Frost and Sullivan survey that used responses from 1,500 male and female vehicle owners in the U.S. revealed that women tend to be more loyal than their male counterparts to both dealers and independent aftermarket technicians. 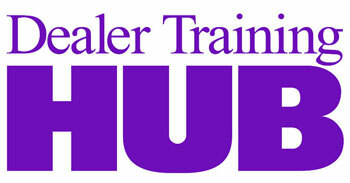 Women are also more reliant on the advice of dealers and technicians. In addition, with this group’s wide circle of influence—from friends to co-workers to members of their own extended family—it only makes sense to put together campaigns that reward and nurture this loyalty. These and other differences between male and female car-shoppers show how important it is to take the time to target your marketing plans by gender, not just by geo-location and age. Although it’s true no two buyers will have the same needs every time, being aware of trends like the ones described here can help point you in the right direction toward targeting women with your messaging and campaign plans. After all, there’s never been a better time to sell to women. Take advantage of it. Natalie Born is the vice president of product at Client Command, the automotive marketing leader in turning active car shoppers into real customers. She can be reached at natalieb@clientcommand.com.